by Shelley Freydont | Mystery & Thrillers | This book has not been rated. 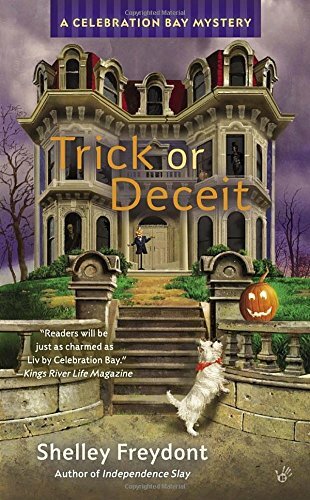 A cozy mystery set in Celebration Bay, NY. Given to me by a patient in the dental practice where I work. Since I don't read cozy mysteries, this one will be released without being read.